Leslie Tentler is the author of Fallen as well as the Chasing Evil Trilogy. She was a finalist for Best First Novel at ThrillerFest 2012, and is a two-time finalist for the Daphne du Maurier Award for Excellence in Mystery and Suspense. She is also the recipient of the prestigious Maggie Award of Excellence. 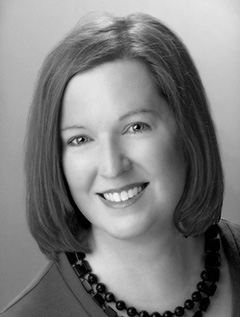 Leslie is a member of Romance Writers of America, International Thriller Writers, and Novelists, Inc. A native of East Tennessee, she currently resides in Atlanta.